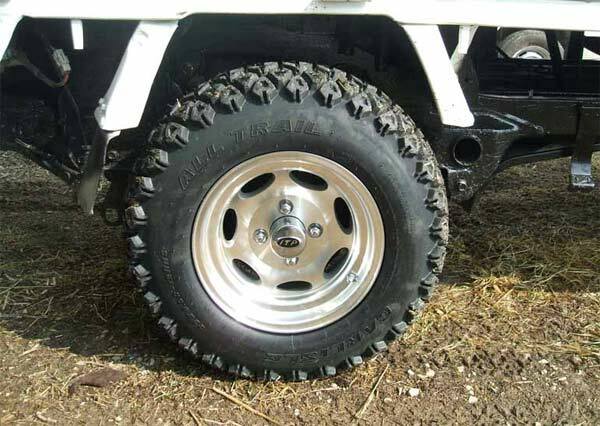 Cook Inlet Mini Trucks offers high performance wheels in great styles. 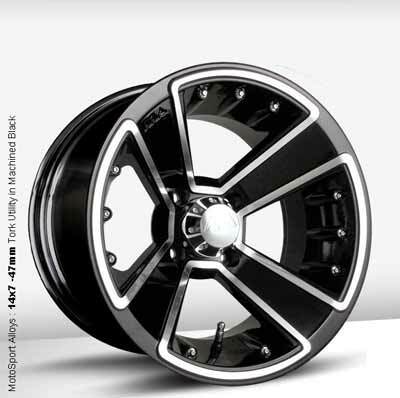 The ITP Type 7 is the top of the line performance wheel, combining light weight, performance, and style all into one. The Type 7 comes in many different styles, and colors. No matter the style of your truck you will find it in the Type 7. Sold in 4/110 and 4/115 hole patterns. Also comes in 14x7 sizes. The Sport-Track 7 is a high performance, economical, aluminum wheel. 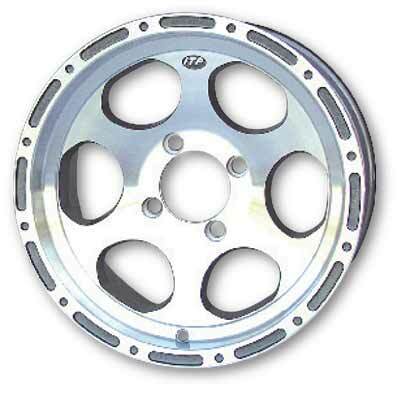 It is also the only wheel that will fit the 4 on 100mm bolt pattern used on Honda, Subaru, and all trucks 1999 and newer!